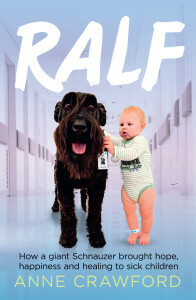 The front cover of this book shows a toddler wearing a nasal drip next to a large black dog. This is Ralf, a Giant Schnauzer, and they were photographed at Melbourne’s Royal Children’s Hospital where he works as a therapy dog. The picture went viral and this is his story … and the stories of some of those he has helped over the years. 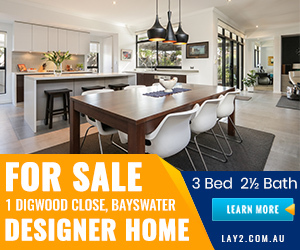 Ralf was born in Tasmania and moved around quite a bit when he was young. The problem was that he wanted to be with people and would bark loudly when left alone or put outside. He was out of control when he arrived in Melbourne to live with the Lovicks and their four children. They noticed that he would notice if someone in the family was sick and stay with them and sometimes he would get onto their bed before they realised they had a temperature. There are incredible stories of the healing power of dogs and the responsiveness of some very sick children. Life-long friendships are made with ‘Doctor Ralf’ and his owner Caroline Lovick who is known as ‘that woman who comes with Ralf’. There are some amusing things that happen and some instances will make you cry … with joy. When Ralf has his own health scare, but recovers to do the rounds again. Ralf’s family are donating their share of the book royalties to Melbourne’s Royal Children’s Hospital and Lort Smith Animal Hospital. Biographies about famous people are always enticing but real life stories about every day people often shed light on far more interesting experiences and events. James Bowen recounts his journey that begins with drug addicition and homelessness on the streets of London. Bowen, who spent his formative years in Western Australia, makes friends with an unlikely ally, a street cat, who he names Bob. This charming story about how a friendship with a cat lead to Bowen finding a pathway of recovery is filled with humour and great anecdotes. By the end of the book I was desperate to go out and get myself a cat. The tale also allows us an insight into the challenges of climbing out of a world of despair and desperation. 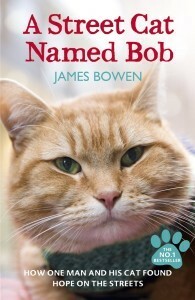 With his loyal cat in tow Bowen slowly rebuilds his life, first working as a busker, dodging police and railway officials, trying to scrape enough together each day so that both he and Bob the street cat can eat each night. Later he finds more steady employment selling ‘The Big Issue’ but it comes with turf battles and new responsabilities. Step by step Bowen starts to rebuild his life, his relationships and his health. After reading this book you’ll never look at a beggar, busker or stray cat in quite the same way.